In today’s modern luxury living, smart homes are becoming more and more of a necessity. Consumers today are experiencing the future. But here’s something you haven’t seen just yet. You’ve heard of smart home remotes, sure. But how about a car being the actual remote? Yes, folks. The German automotive manufacturers is going to make a car that is also a smart remote. Since most people are used to the convenience of having internet access wherever you go, Volkswagen partnered with LG Electronics. The Korea-Based company is looking to provide the home automation capabilities for the project vehicle. The partnership will demonstrate how smart cars should evolve in the near future. With smart home remotes being one of the best features included in the project car, experts believe this will be a hit to current and future home automation consumers. With LG’s expertise with smart home technology combined with Volkswagen’s amazing workmanship, expect to be hyped up once it becomes officially announced. 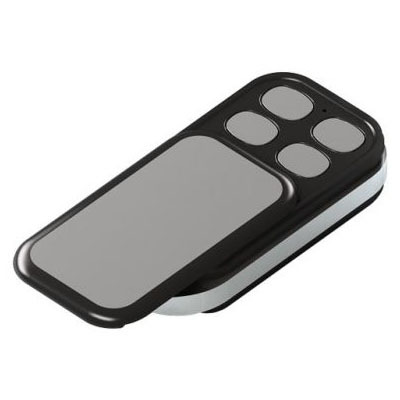 At the moment, smart home remotes are pretty much just regular handheld remotes. 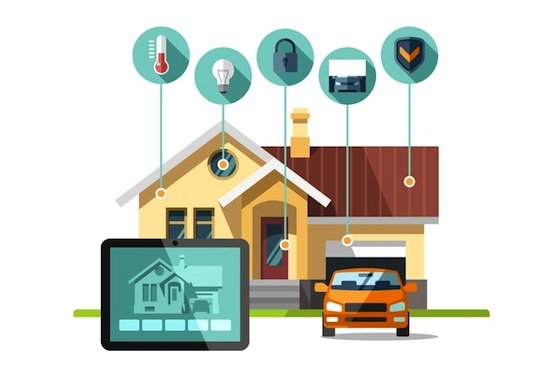 Having a vehicle with smart home automation – and possibly operated by voice recognition – is a game-changer for smart home investors. Since most consumers who own the Internet of Things (IoT) technology also own vehicles, combining the two is a no-brainer. Just by looking at a smart home garage door control, combined with a smart multi-sensor operates, you can tell it’s a great idea. Whenever your vehicle comes within the vicinity of your garage door, the garage door will automatically open. Simple as that. 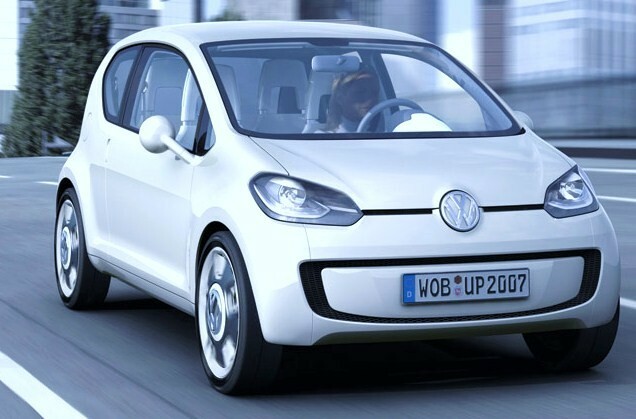 Thanks to Volkswagen and LG’s fresh idea on making a smart car even smarter, we can only expect greater things to come. This partnership will truly pave a new way into understanding and using home automation in our daily lives. At this point in time, the future is looking very bright for the smart home industry. For the regular home automation consumers, finding a suitable smart home remote doesn’t require you to buy a smart car. In fact, smart home controllers are one of the most sought after smart device. With smart home remotes, consumers will have total control over their smart home. 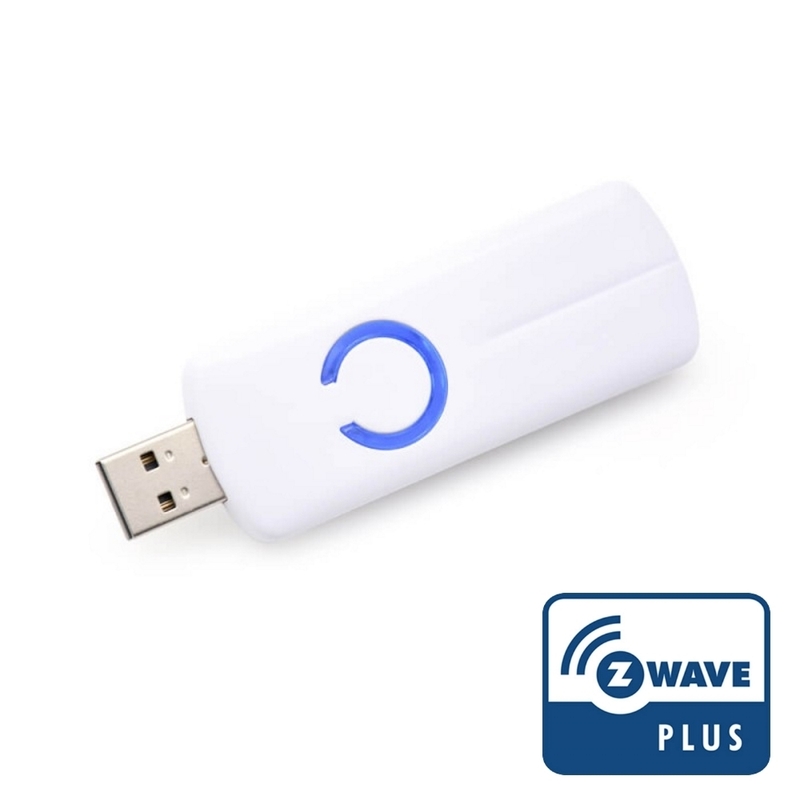 Paired with good Z-Wave starter kits, almost every home automation newbie will be able to hook everything up. 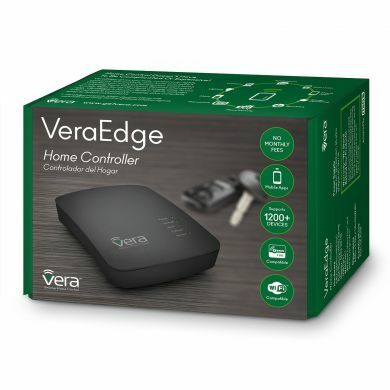 While some are content with having their smartphones act as their remote, it is very important to have physical smart home remotes handy just in case the app acts up. 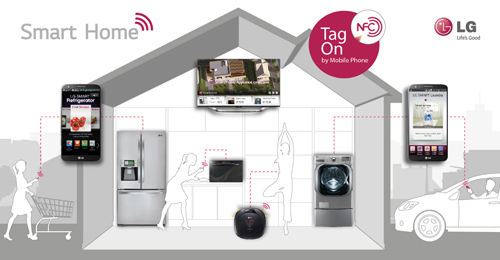 Having a physical smart remote also gives you an easier way to hook up new smart home devices into your network. Some remotes have a one-press button for adding devices. If you have a smart home and you don’t have any smart home remotes, time to get one. Adding a smart remote is really essential. It will make your lives easier in case things don’t work well. Remember that it’s better to be prepared than to just “wing it”.